Both politically and culturally, Egypt has always played an important role in the Middle East. Widespread protests in 2011 eventually led to the beginning of a new era when long-term president Mubarak decided to step aside. Political unrest has continued in spite of the "Spring Revolution" and numerous problems remain. Unemployment is still high and many people suffer social exclusion and poverty. At present there are three SOS Children’s Villages in Egypt, three SOS Youth Facilities, two SOS Kindergartens, one SOS Hermann Gmeiner School and two Social Centres. 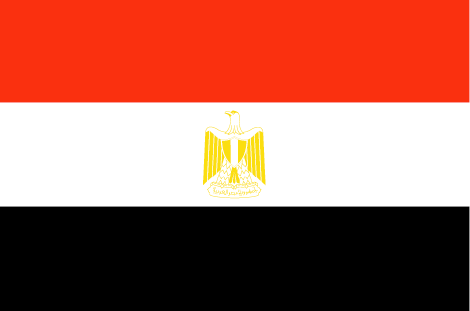 With a total population of 82 million, Egypt is one of the most populous countries in Africa and in the Middle East. Due to its ancient past, it is often referred to as the region's intellectual and cultural leader.